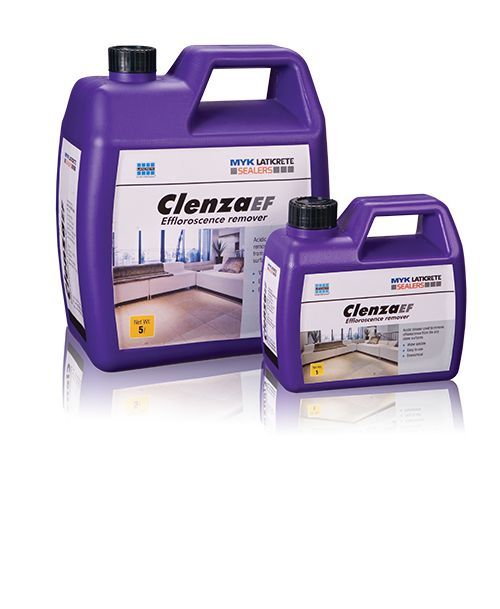 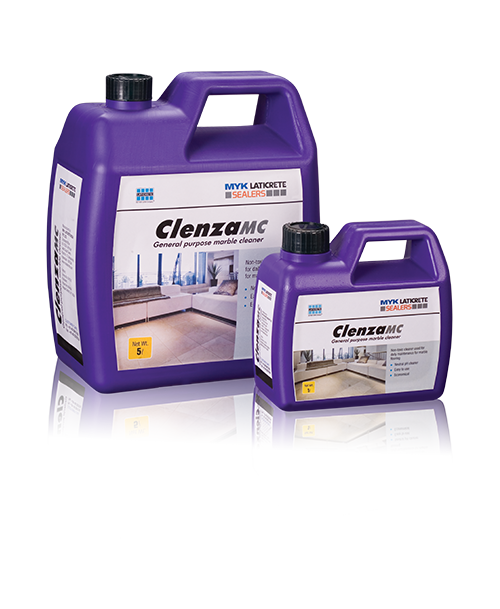 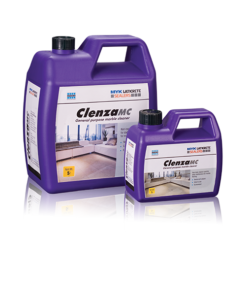 Clenza MC is a non-toxic cleaner which can be used for daily maintenance for marble flooring. 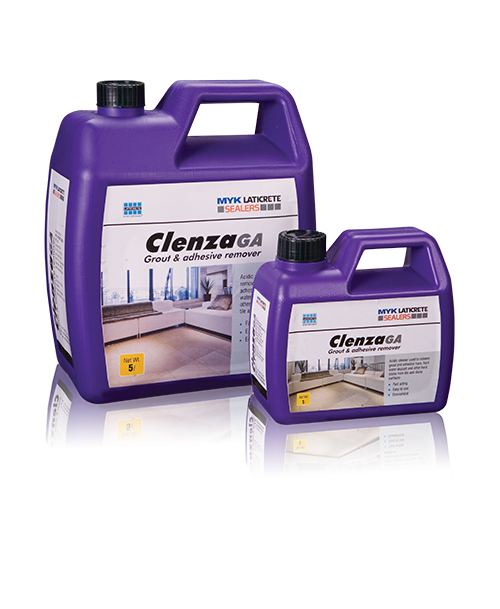 This neutral pH cleaner makes it most suitable for cleaning marbles and other calcium based stones. 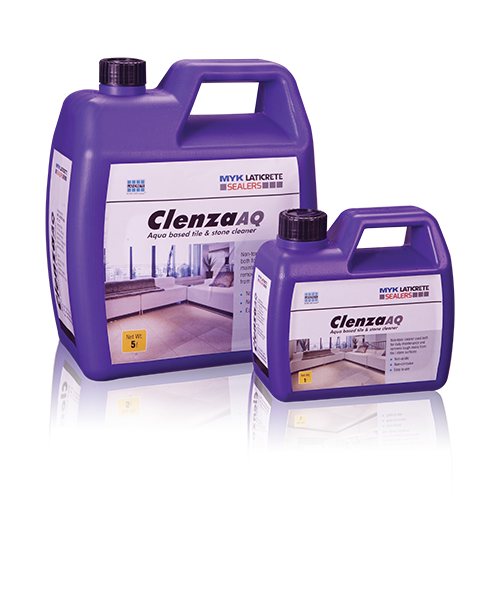 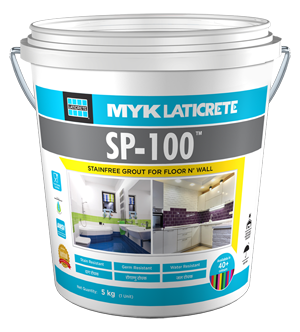 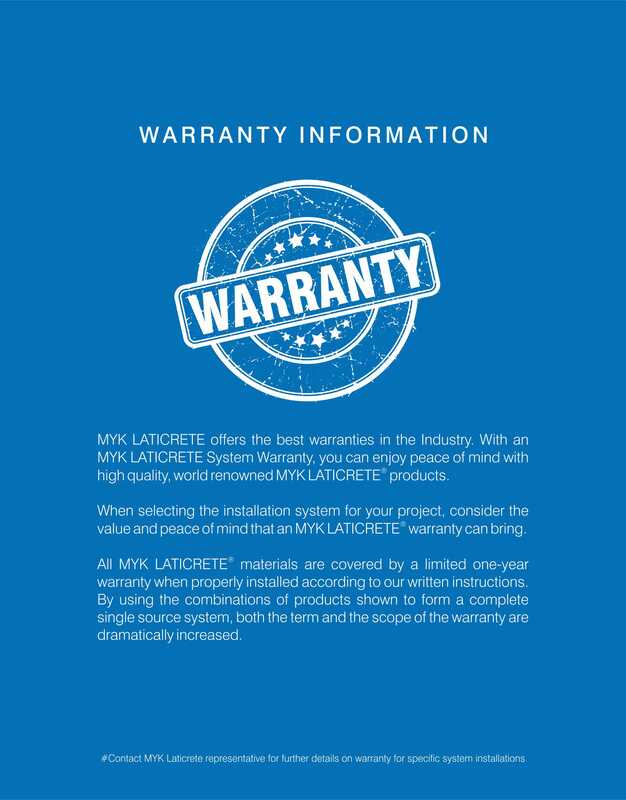 Marble Cleaner is also recommended for regular maintenance of sealed stone surfaces. 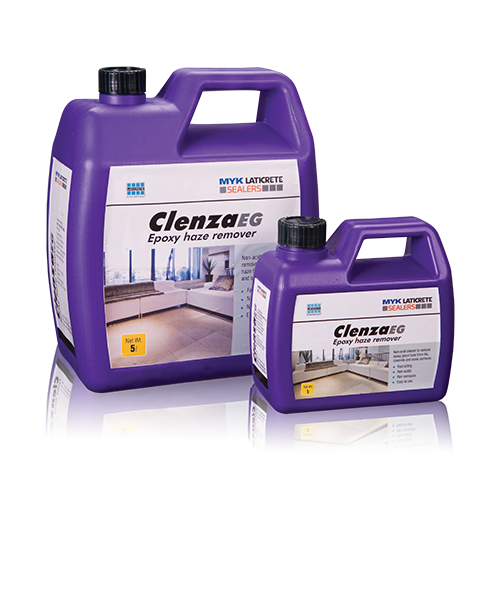 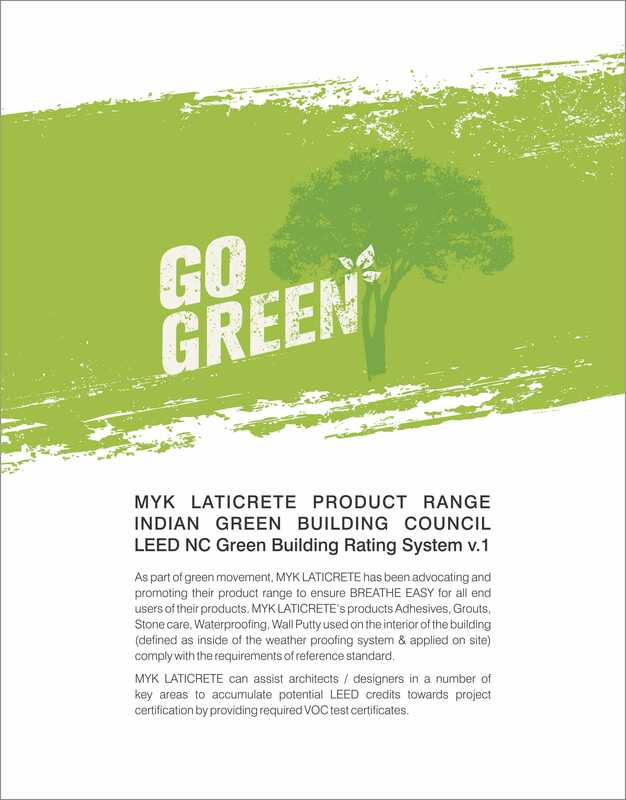 It is easy to use and effective.